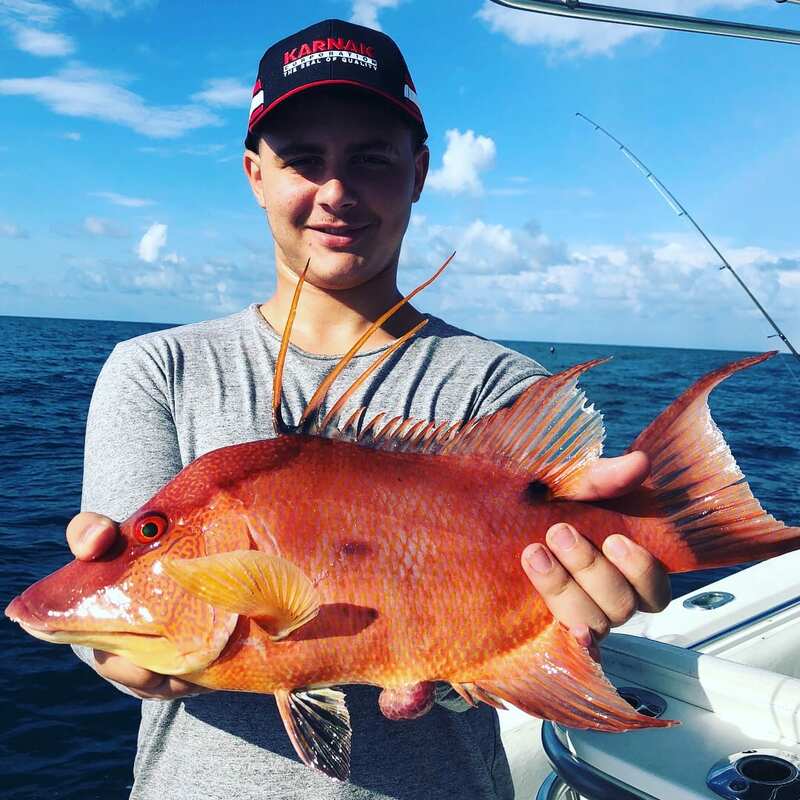 Hog Snapper were long considered only a spear-fisherman’s quarry, not anymore! 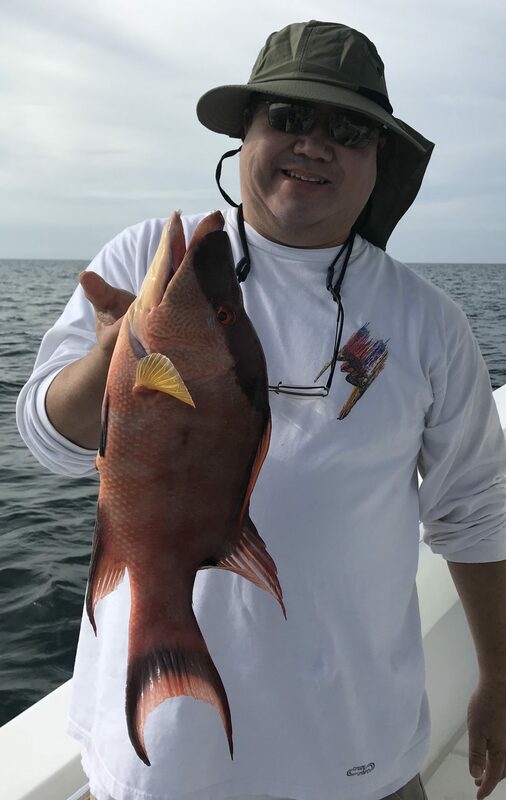 We have been targeting these tasty snapper on rod and reel for awhile now. 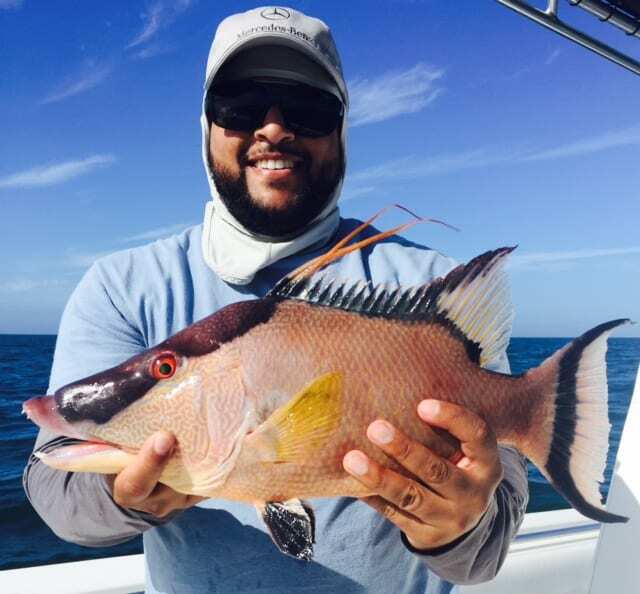 The key is light tackle, the right bait, and of course, the right spots. 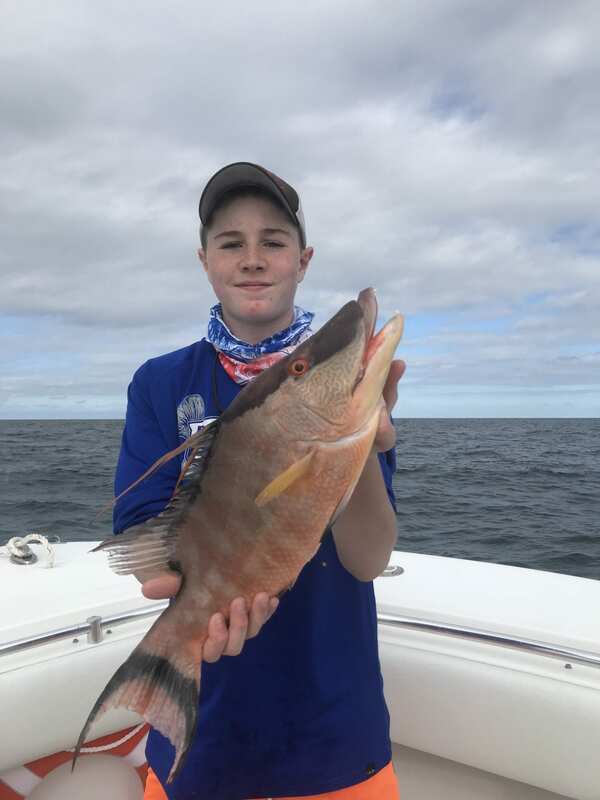 While fishing for them we also catch numerous other species, including: grouper, grunt, seabass, triggerfish, mackerel and much more. 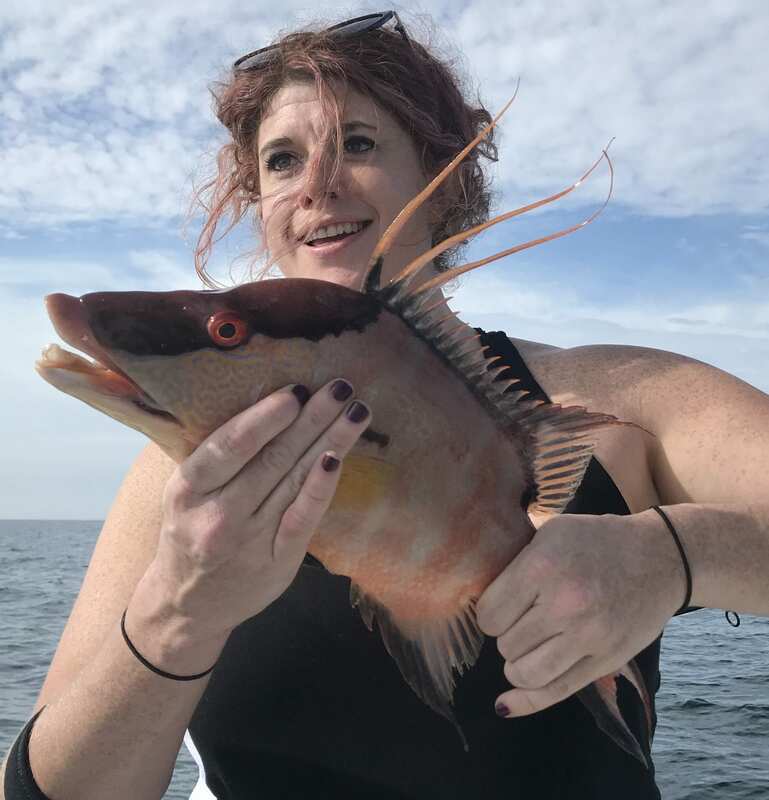 We will target hogfish when the season is open and virtually every other species is closed to harvest. 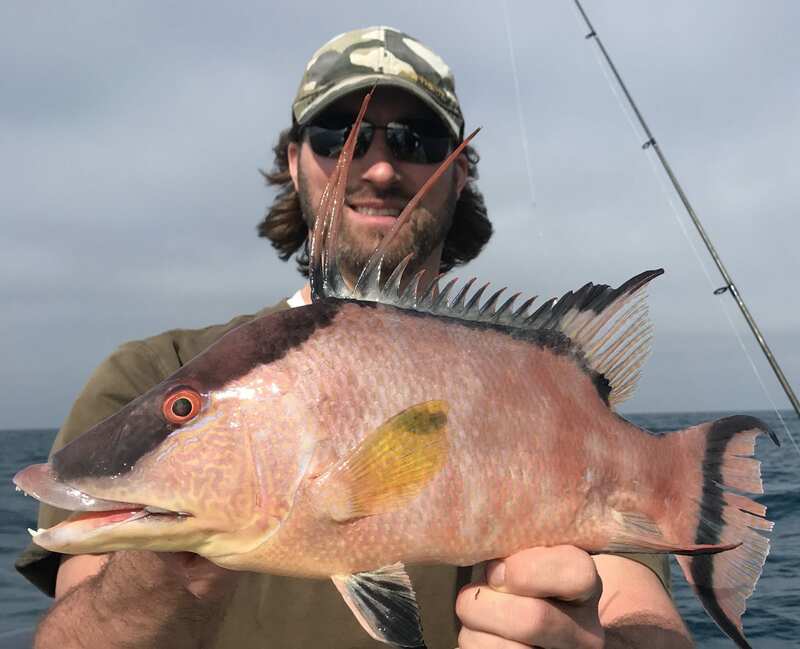 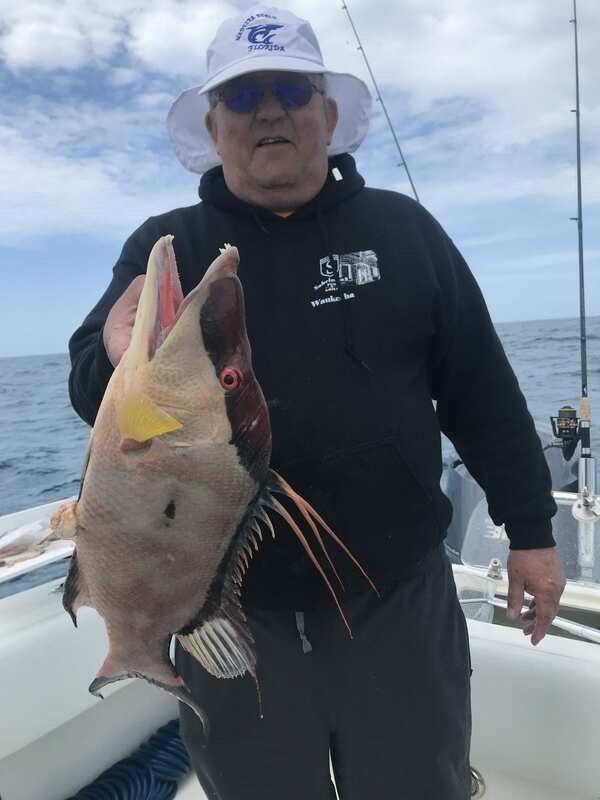 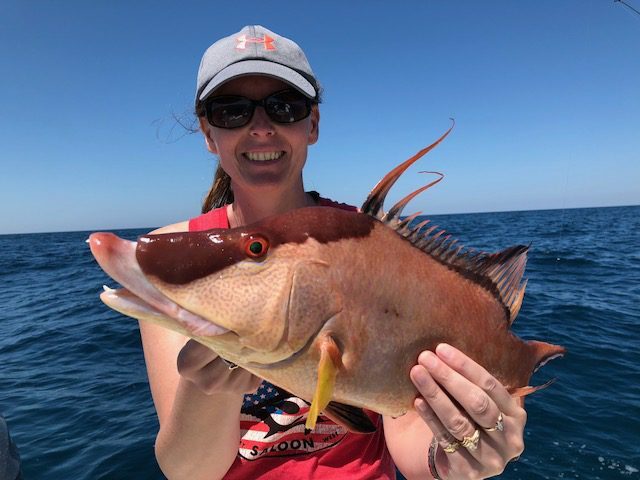 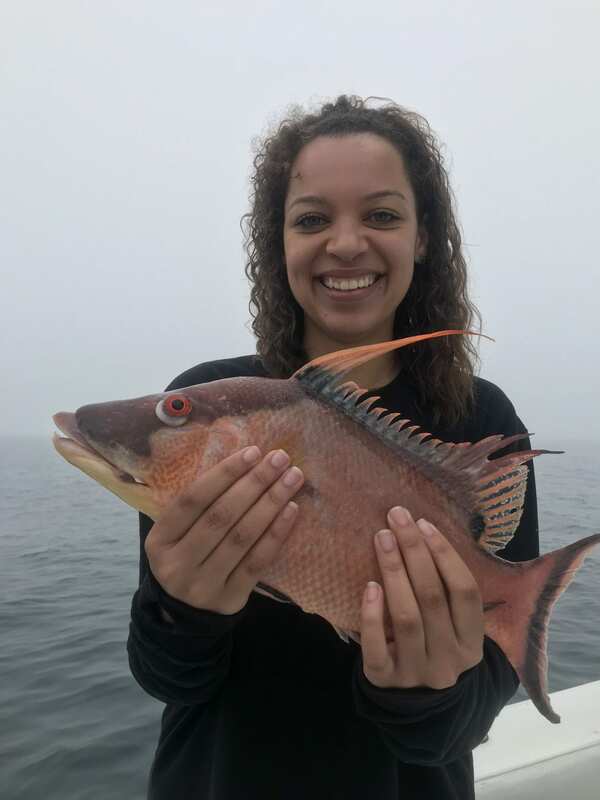 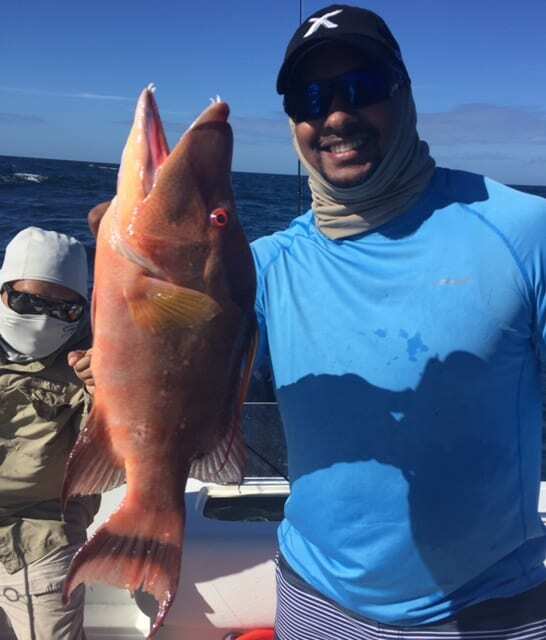 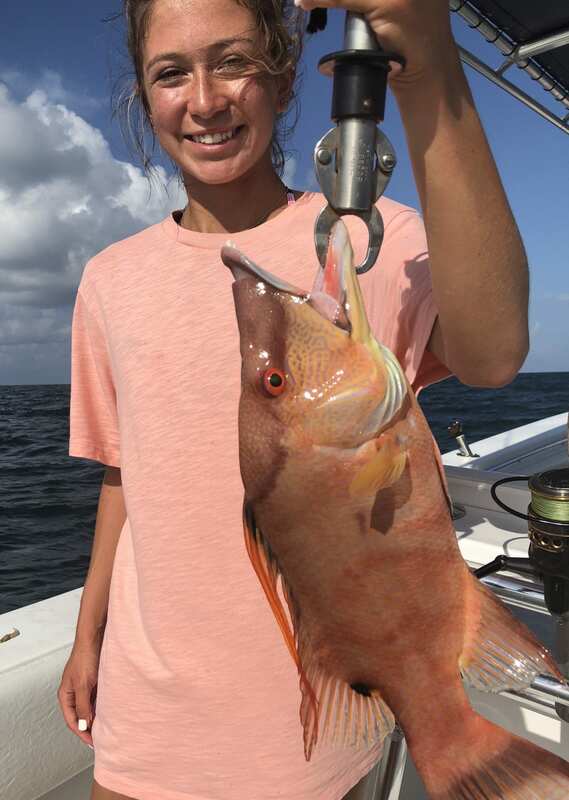 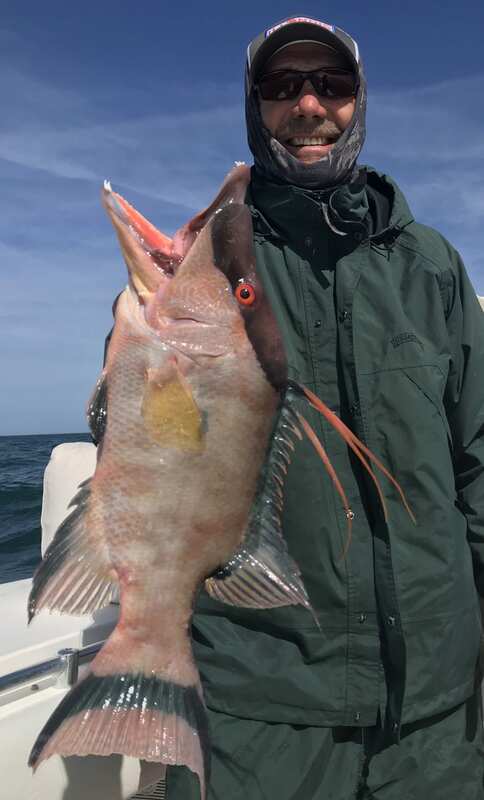 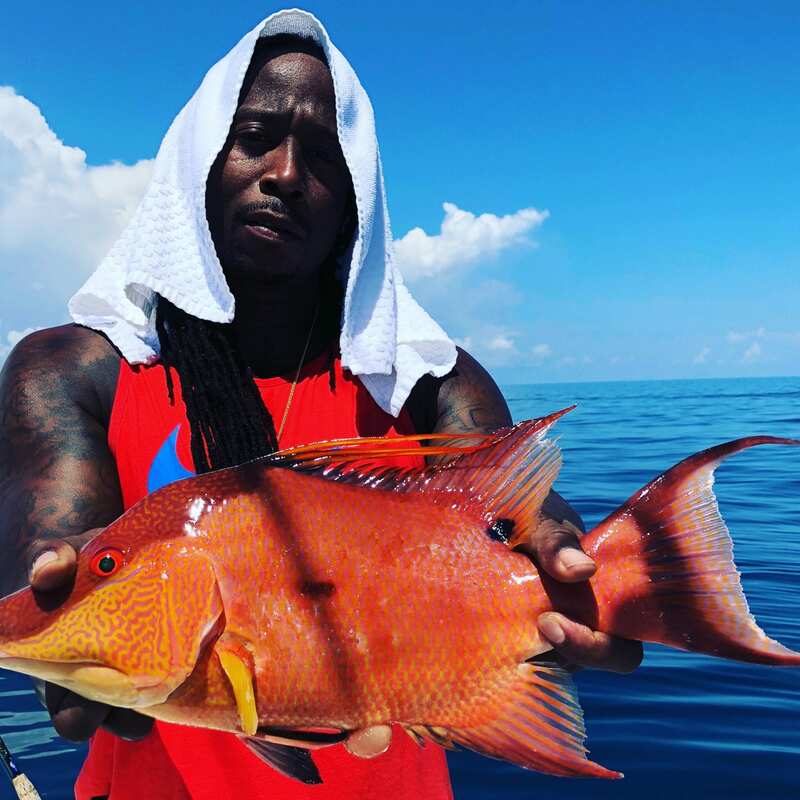 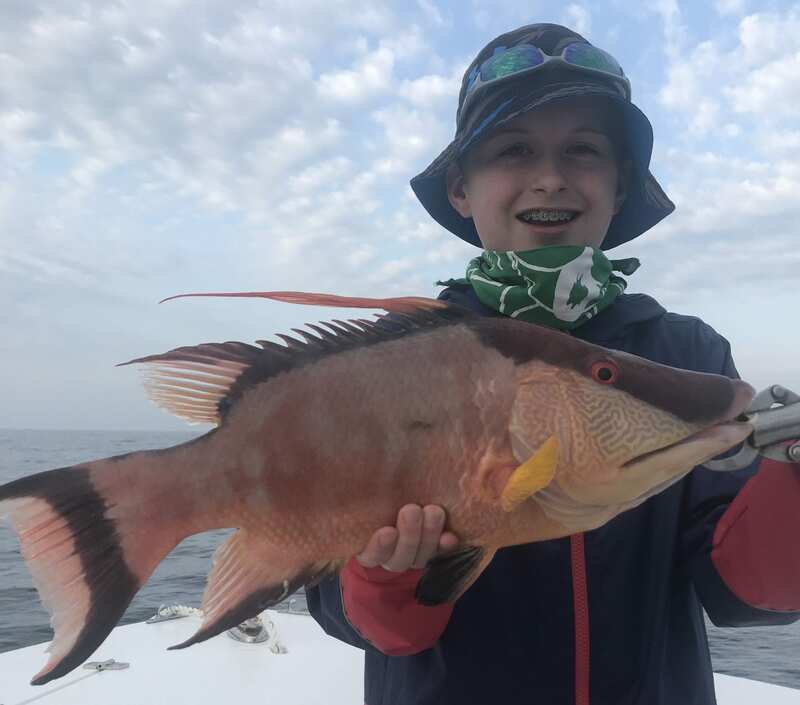 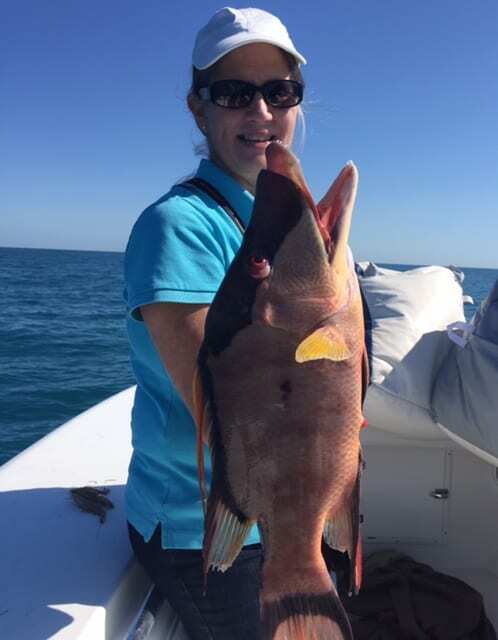 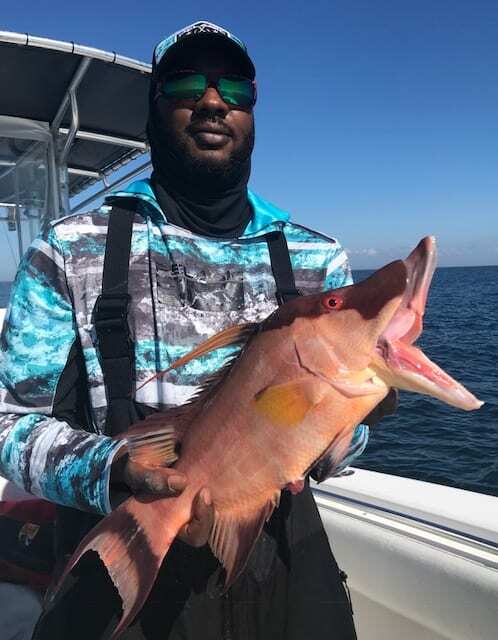 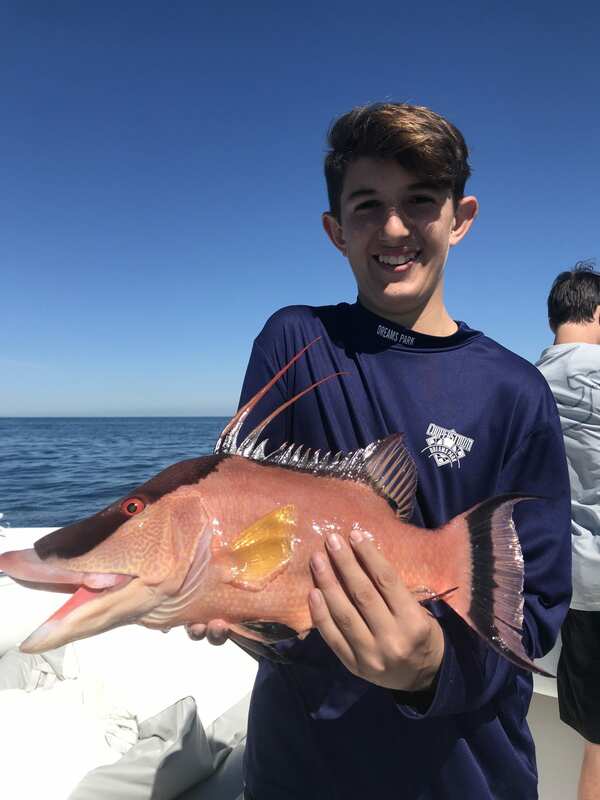 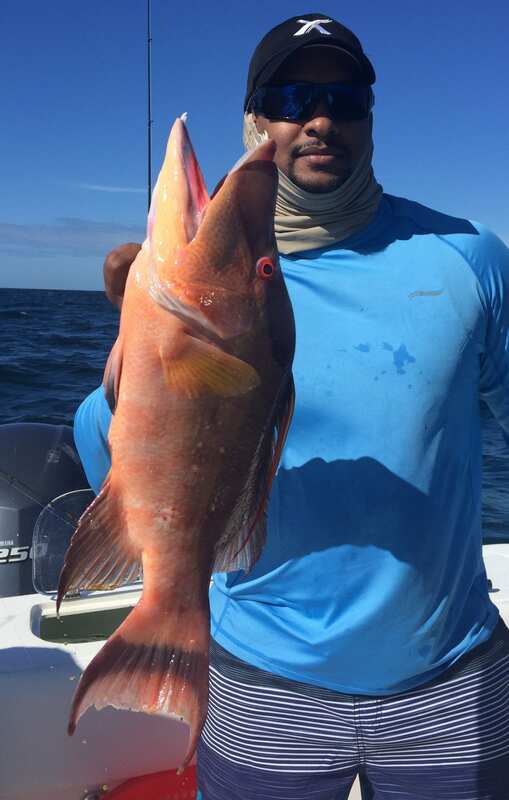 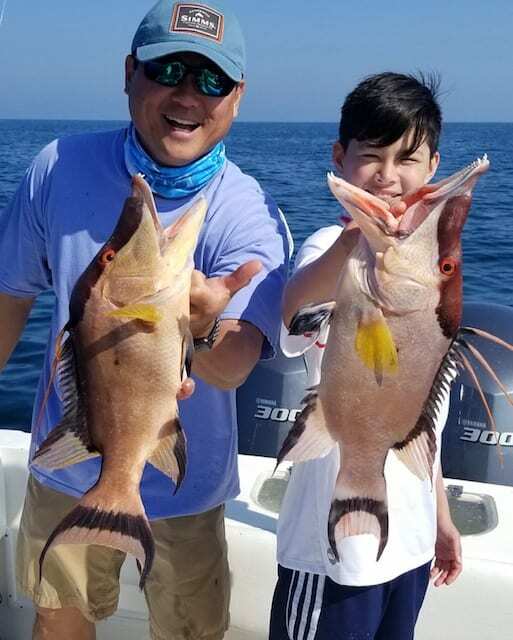 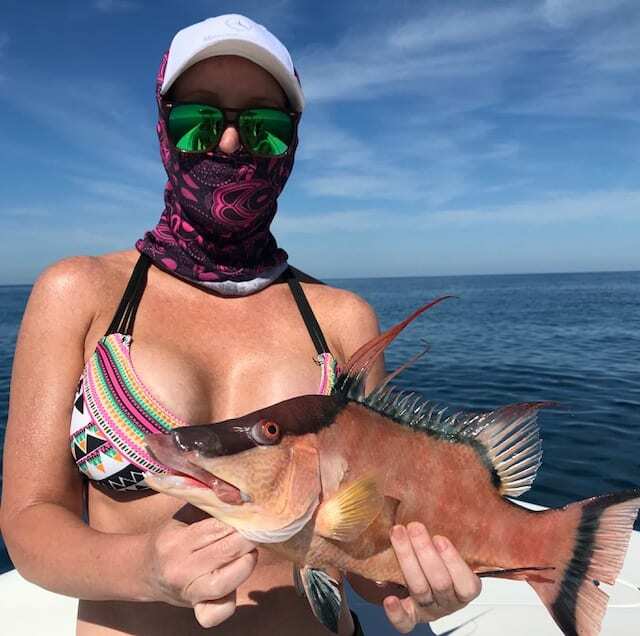 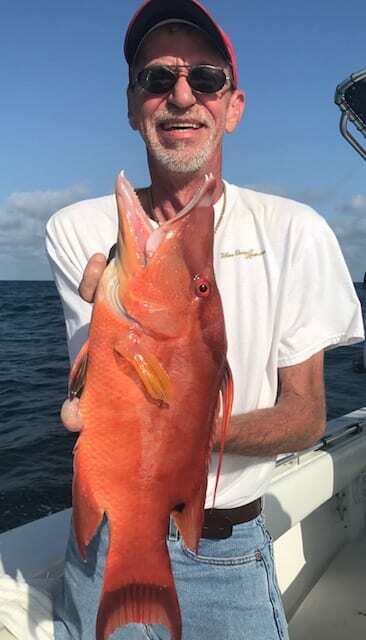 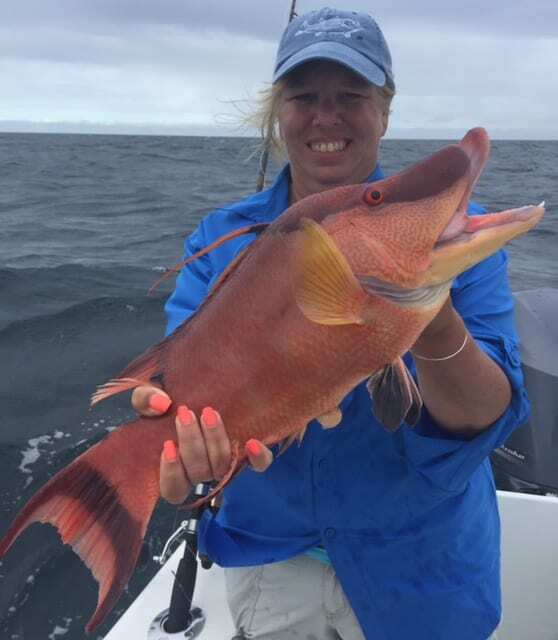 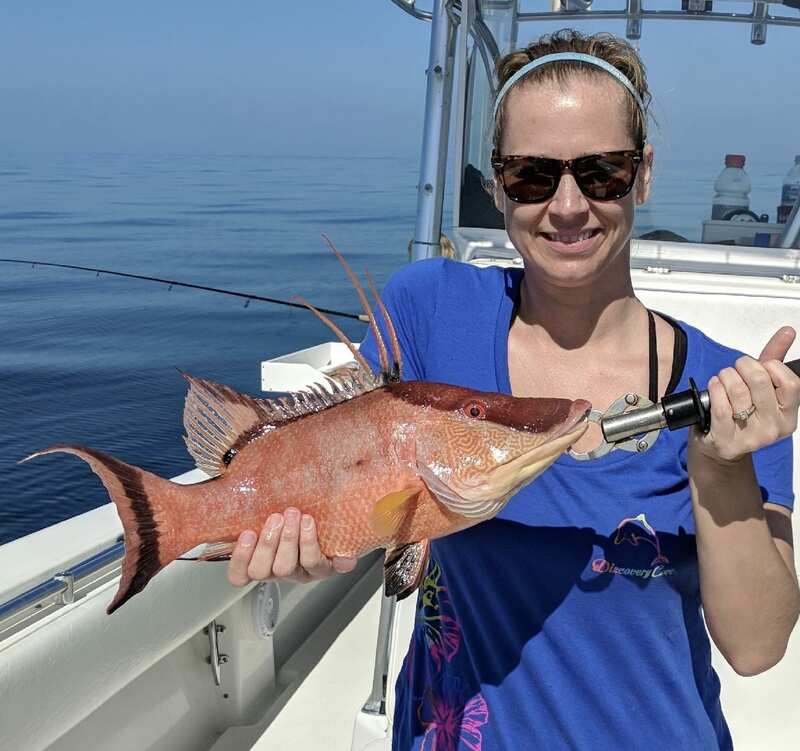 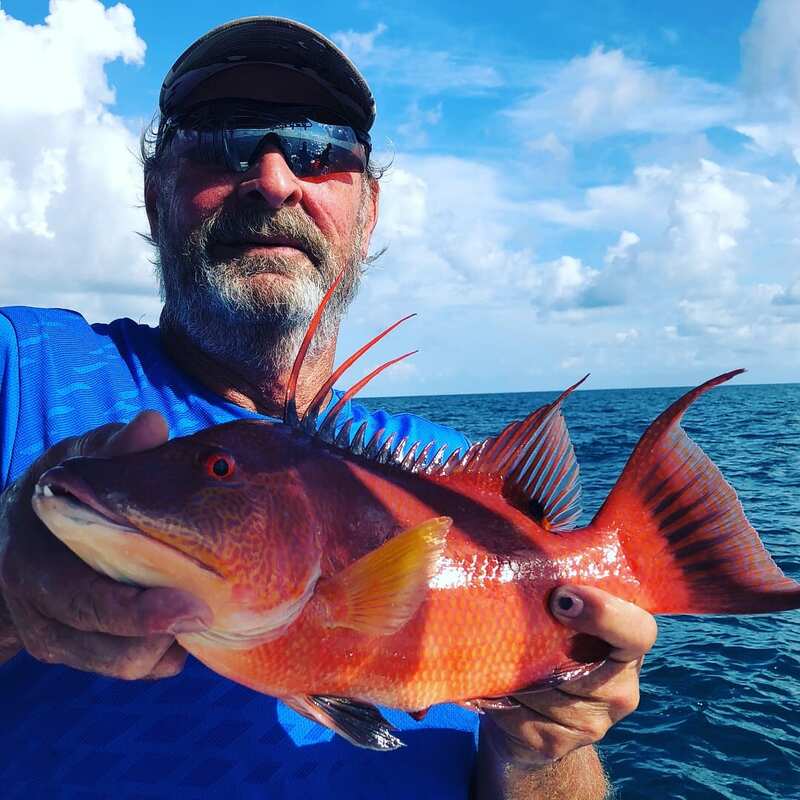 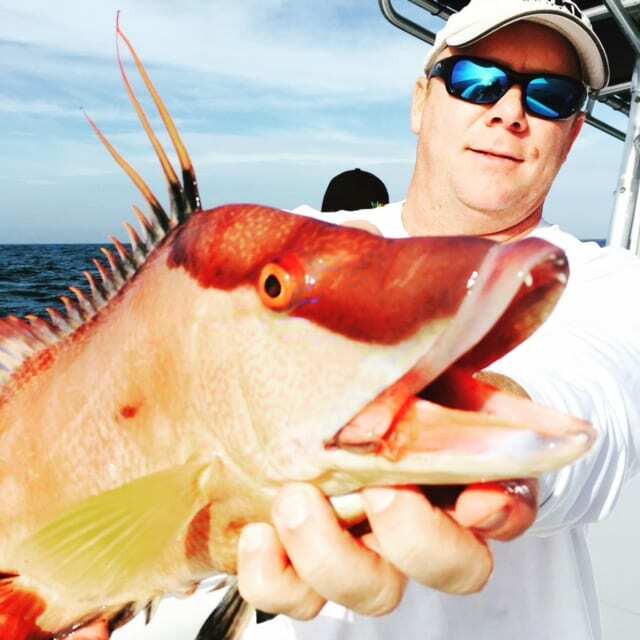 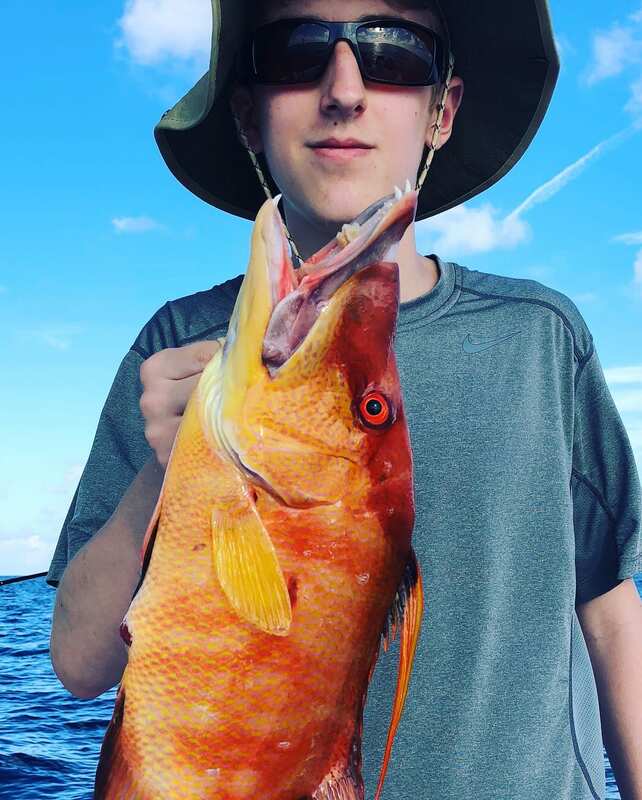 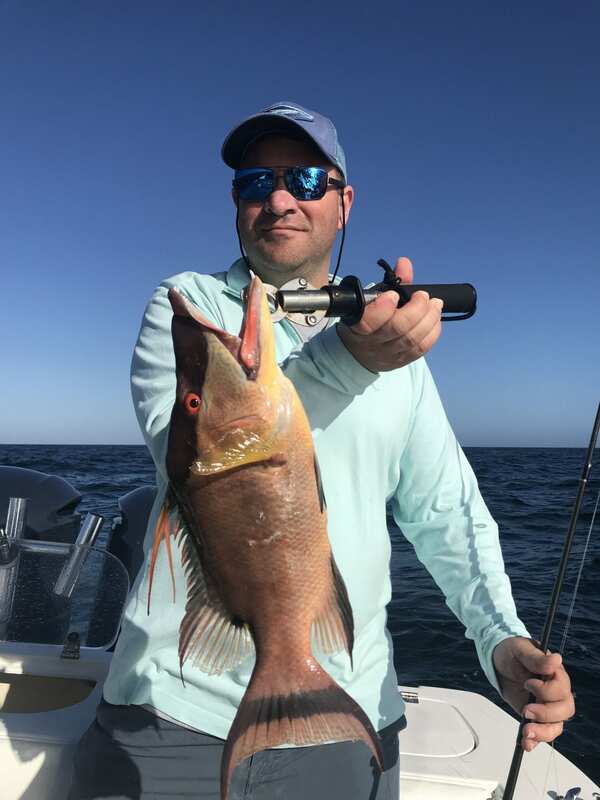 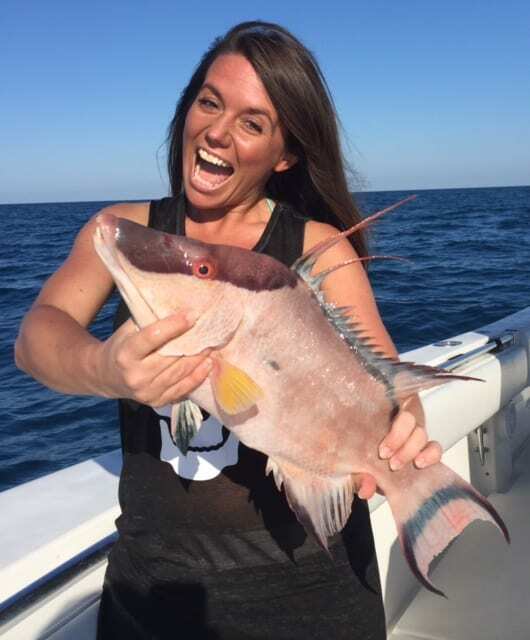 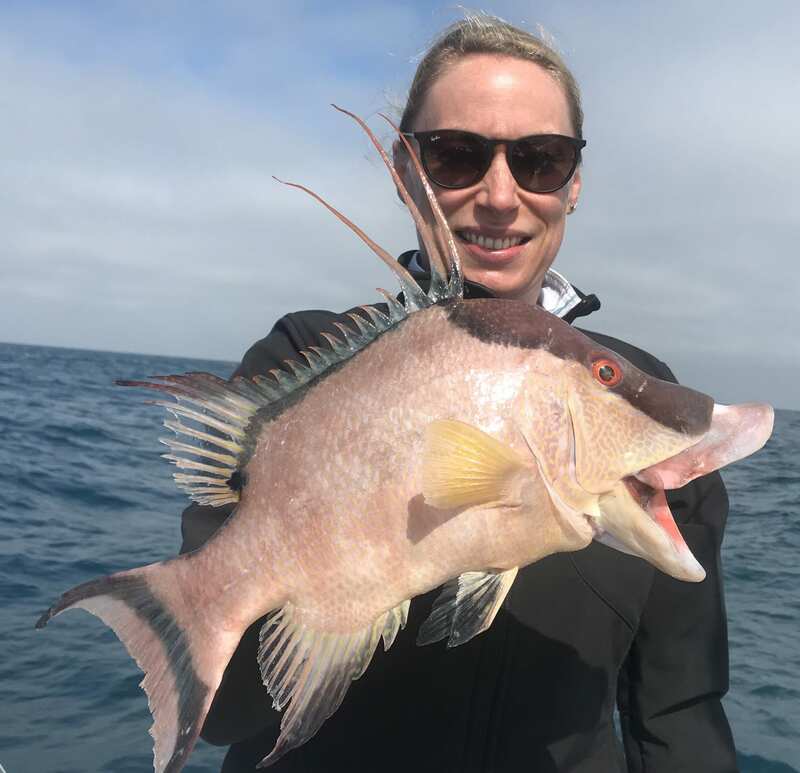 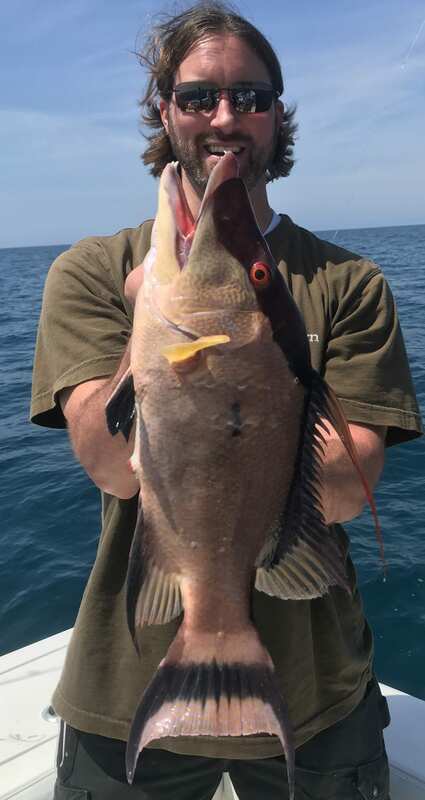 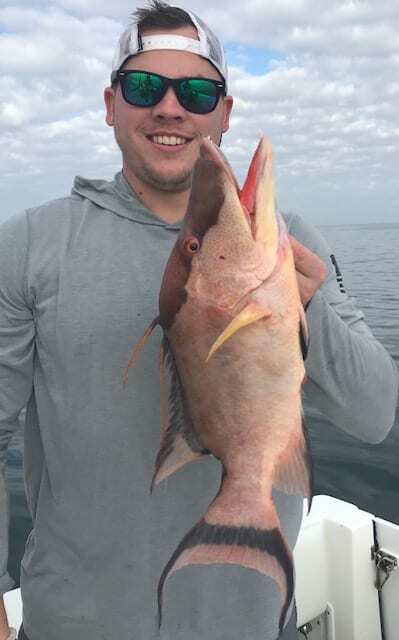 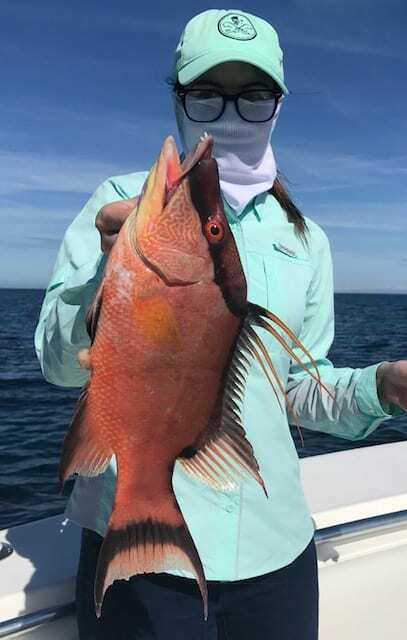 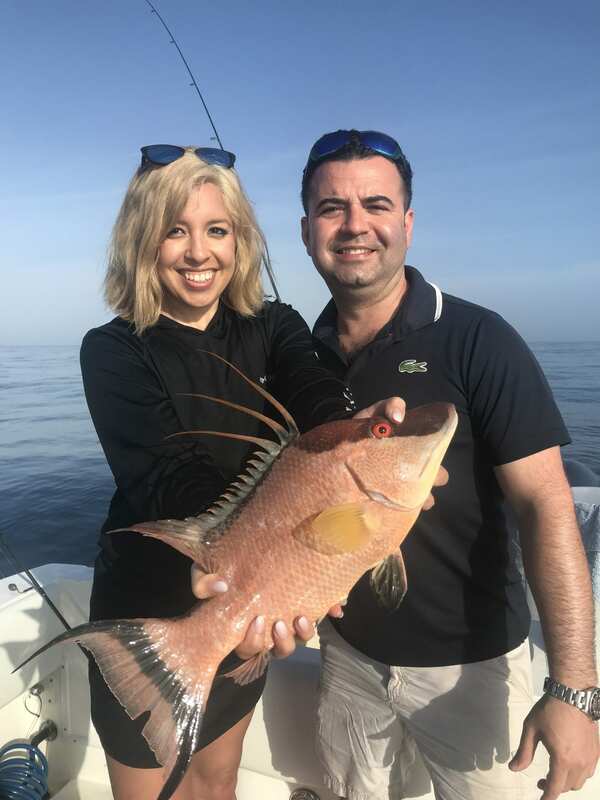 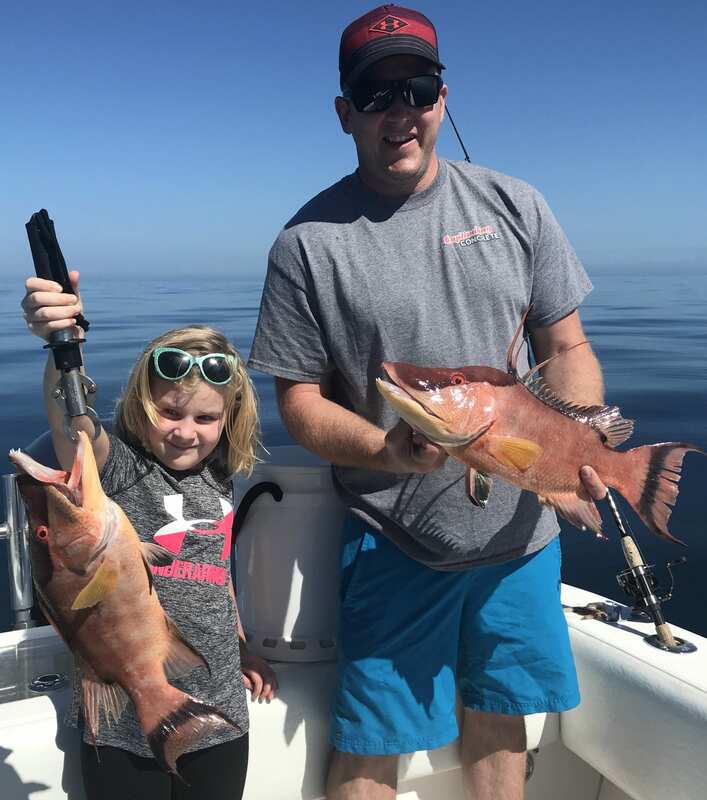 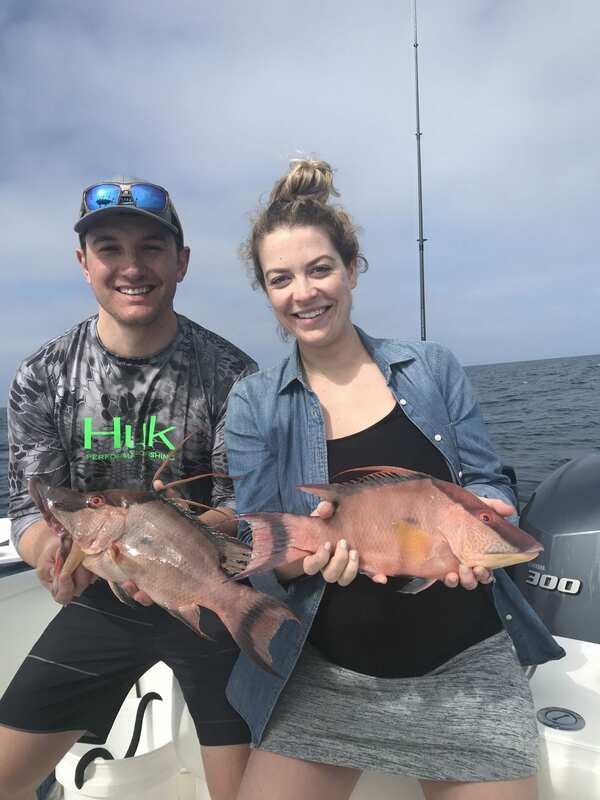 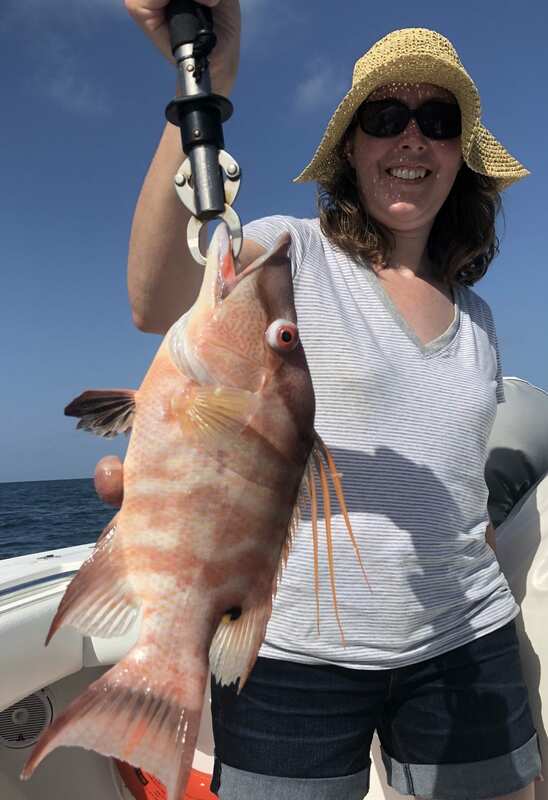 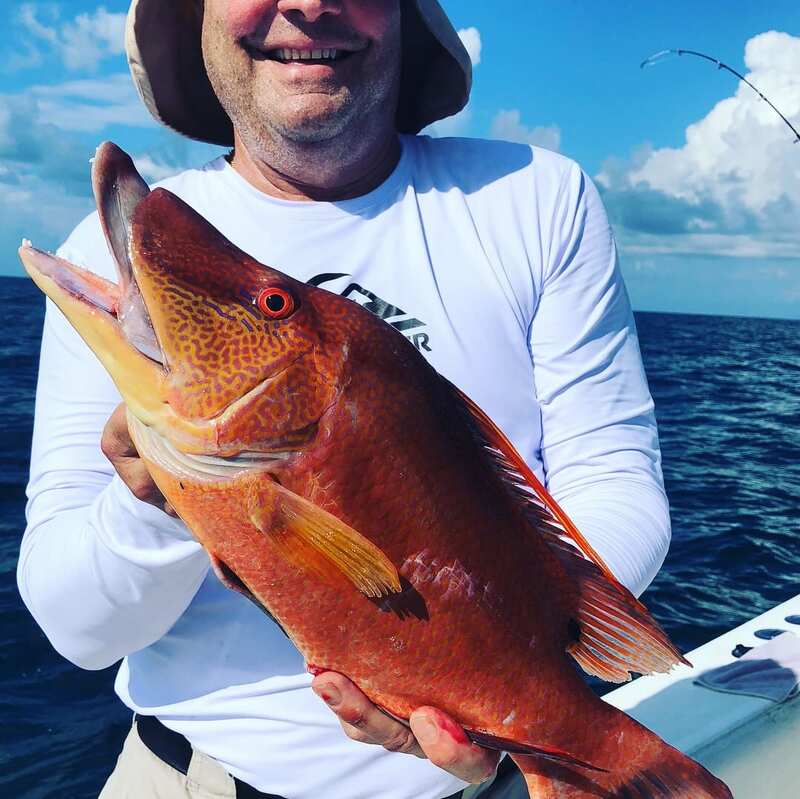 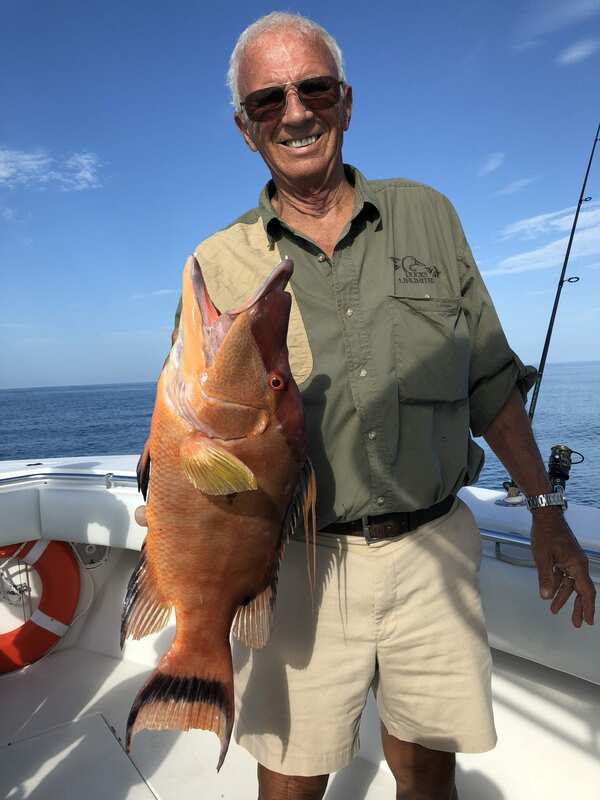 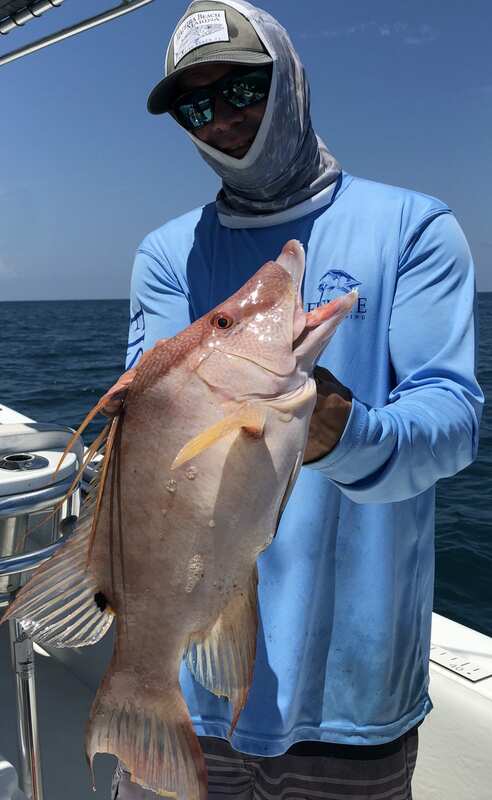 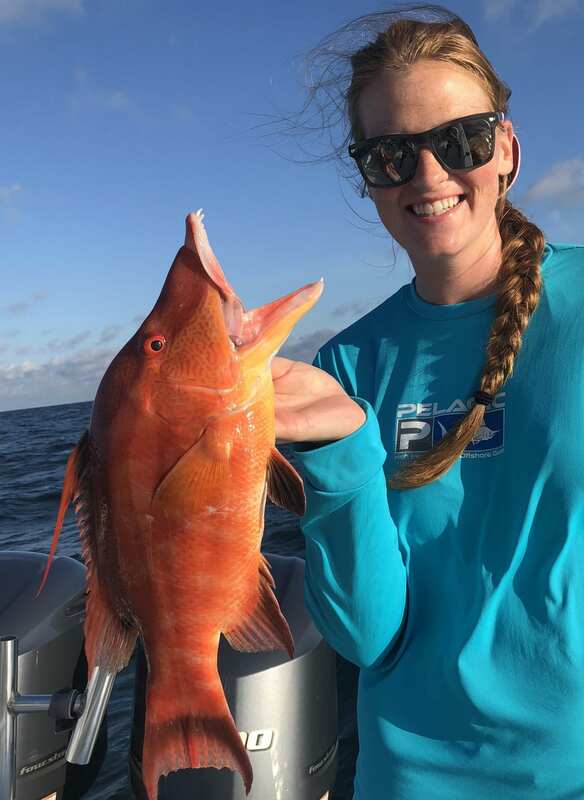 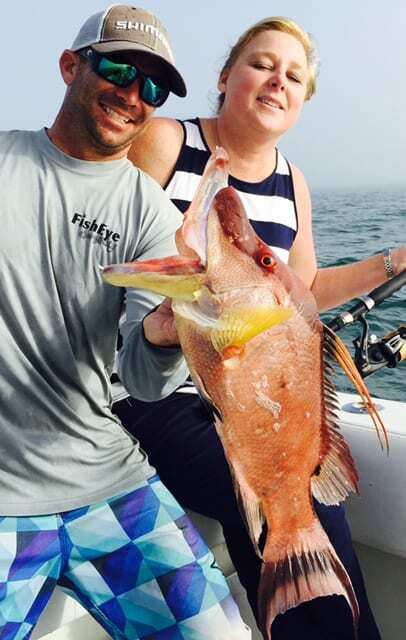 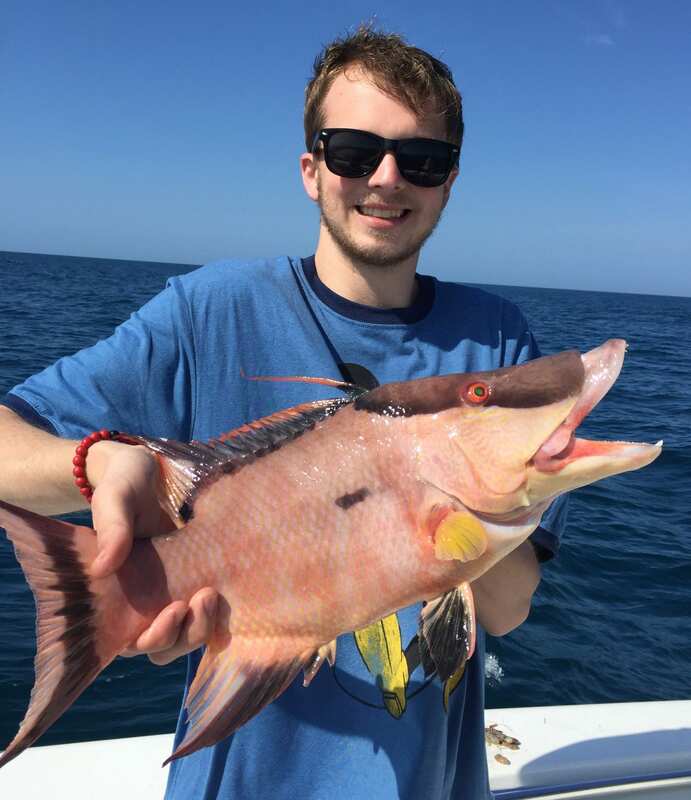 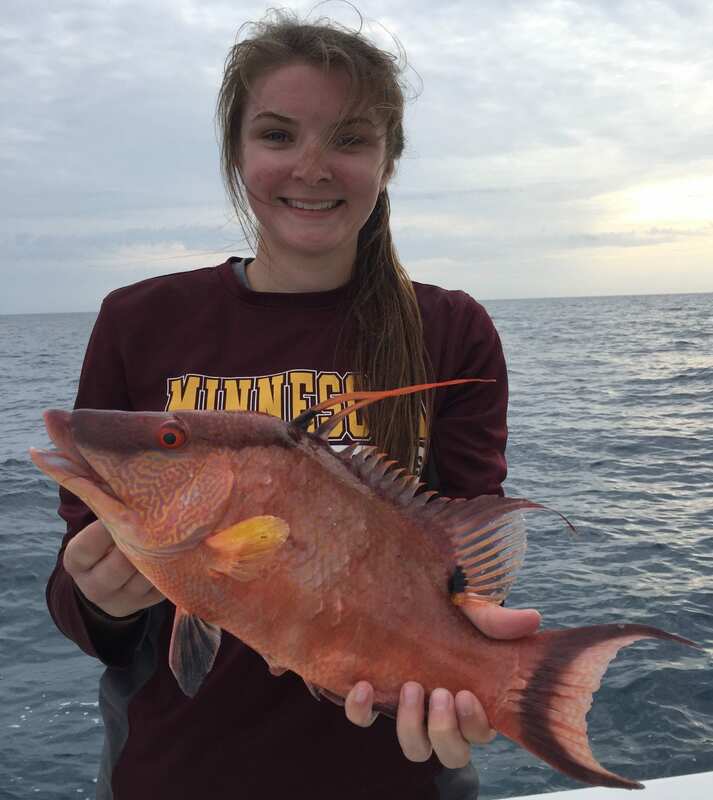 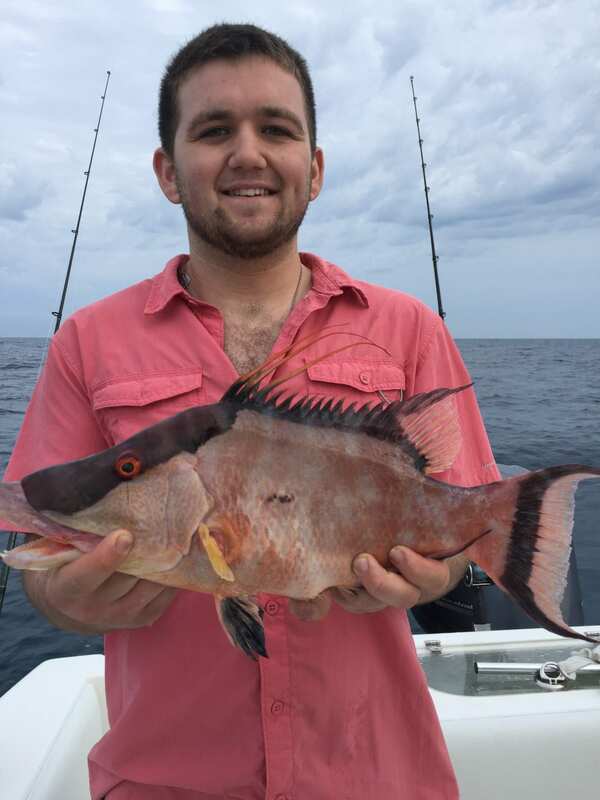 Our 1/2 day and 3/4 day charters are perfect for getting on great Hogfish action out of Clearwater, due in part to the relative closeness of the fishing grounds. 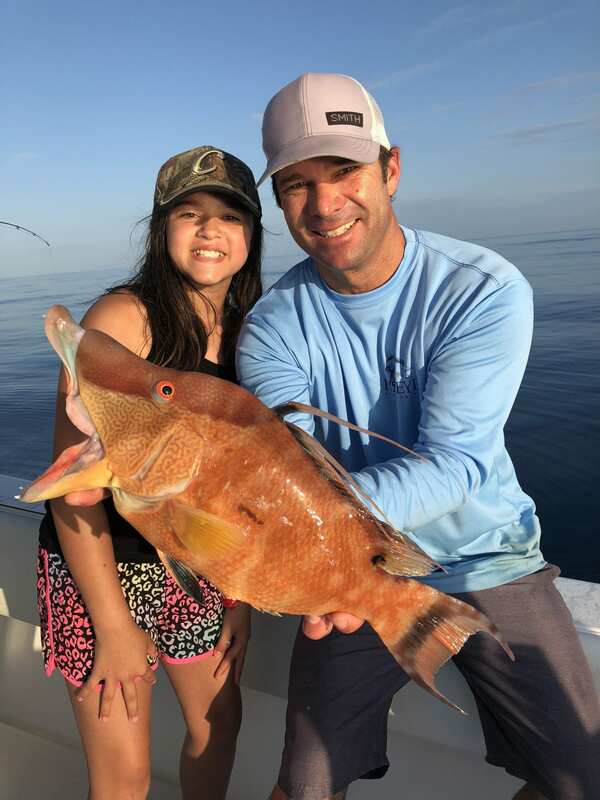 Here’s the FWC breakdown for Hog Snapper. 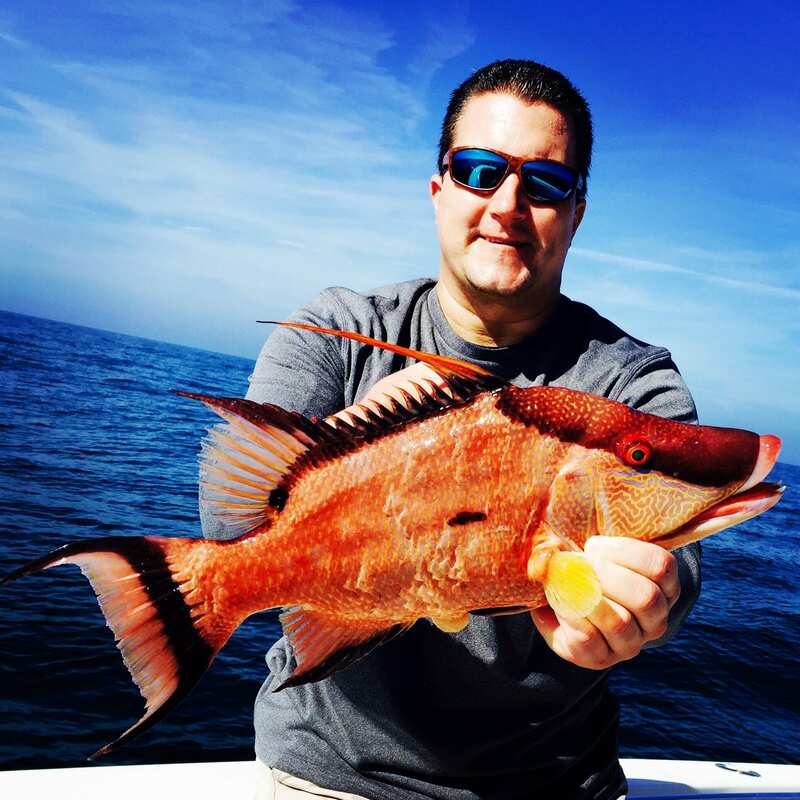 Expect a ton of action on these snapper fishing charters. 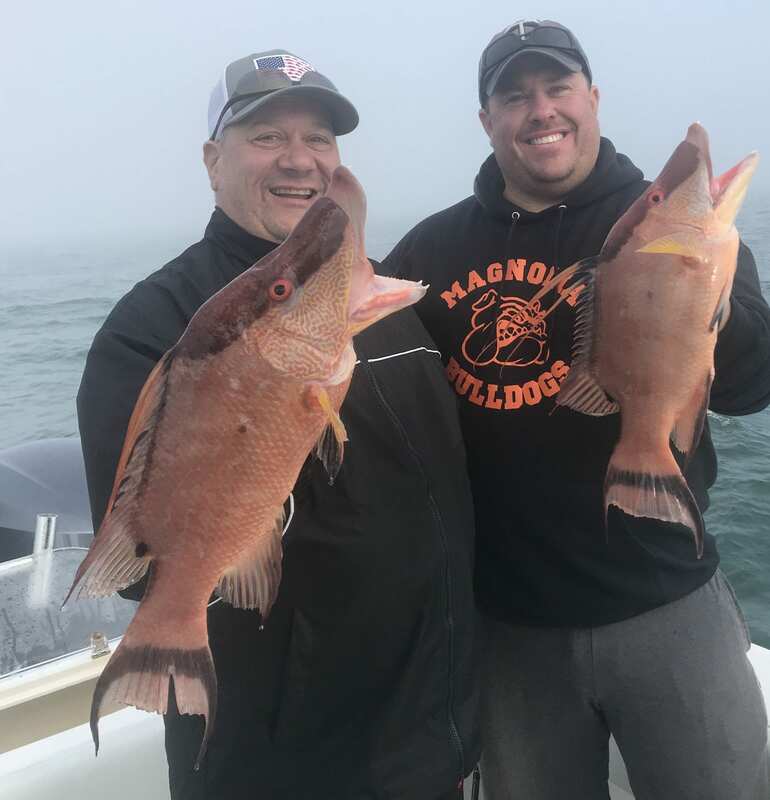 The best part of fishing for the hog snapper is the challenge of getting them to bite. 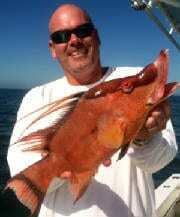 They have very large mouths, but only pick at the bait, making them hard to hook. 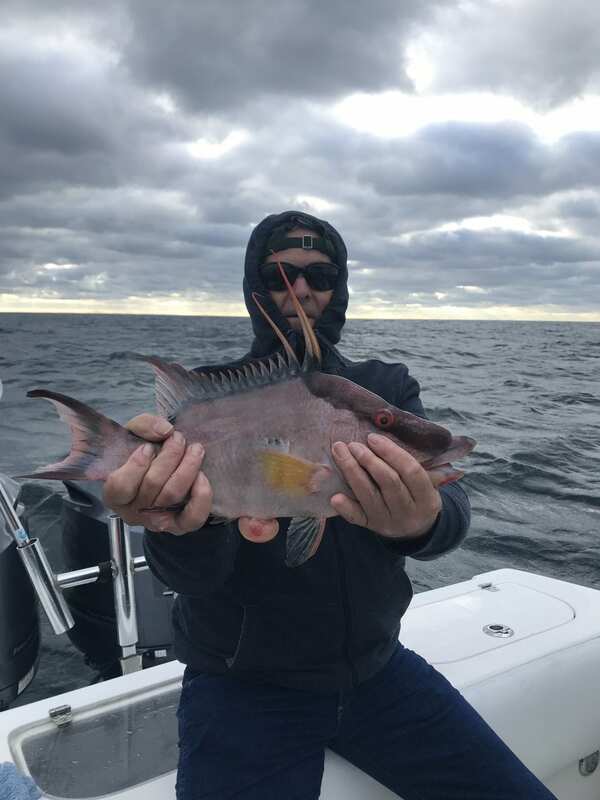 Once you do hook one however, you will know by the telltale way they fight, extremely fast tail beats on the line and drag pulling as they look for a rock crevice to find safety in. 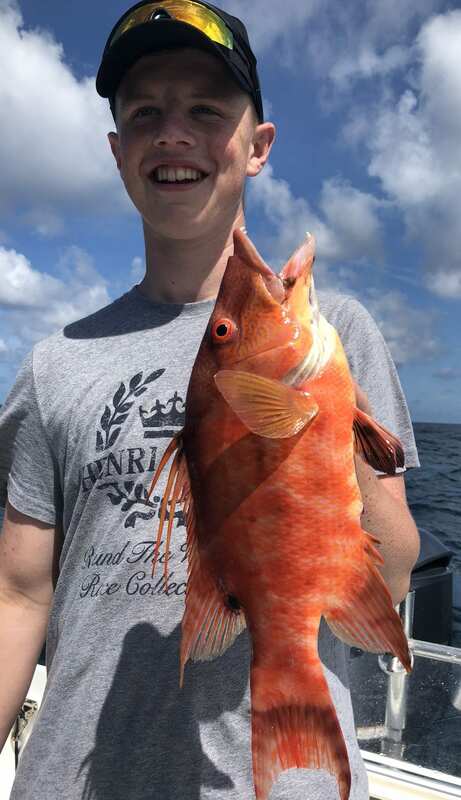 Considered one of, if not the best, eating of the snapper species.